Another dog leg left, but otherwise a reasonably open hole. Stay to the right side off this tee as well. Trees down the left side of the fairway and green can make it difficult to hit the green. 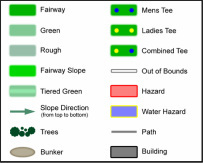 Right is the key here as the green will be more open. There are a number of subtle variations to this green, and a gradual slope. 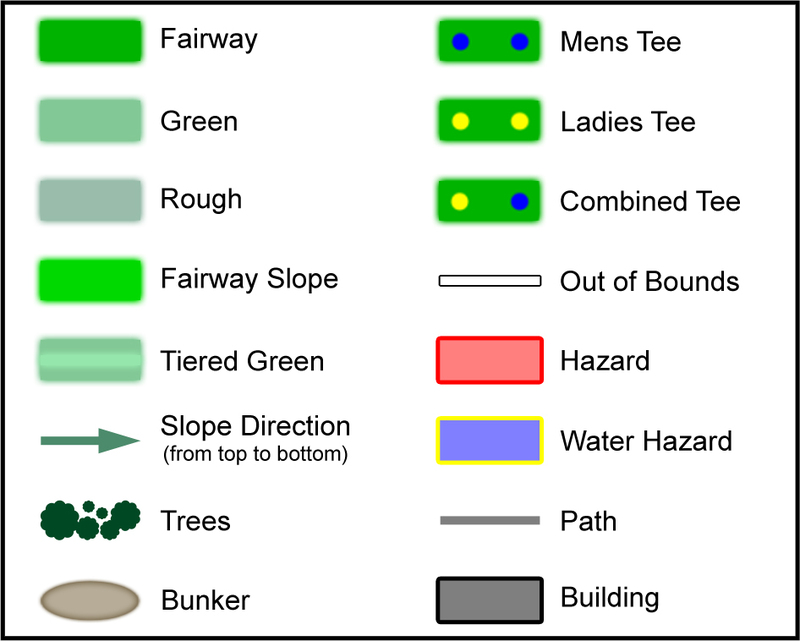 Slopes are more severe to the right and left edges of the green.